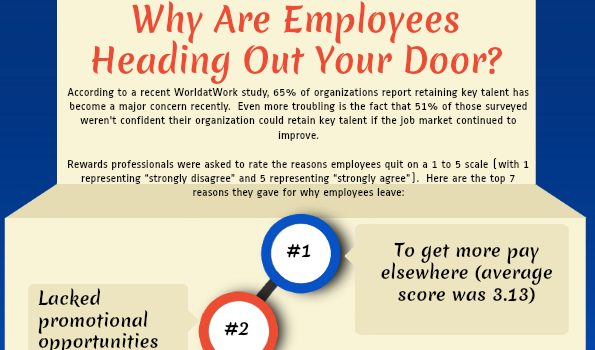 Infographic: Why Are Employees Heading Out Your Door? HR professionals were asked to rate the reasons employees quit on a 1 to 5 scale (with 1 representing "strongly disagree" and 5 representing "strongly agree"). Here are the top 10 reasons they gave for why employees leave. 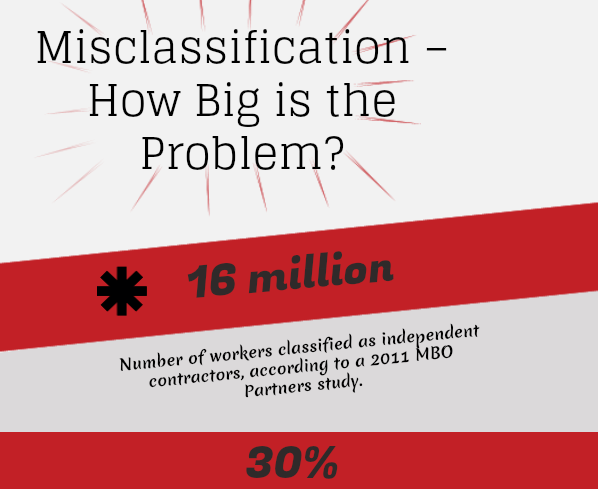 Infographic: Employee Misclassification--How Big is the Problem? 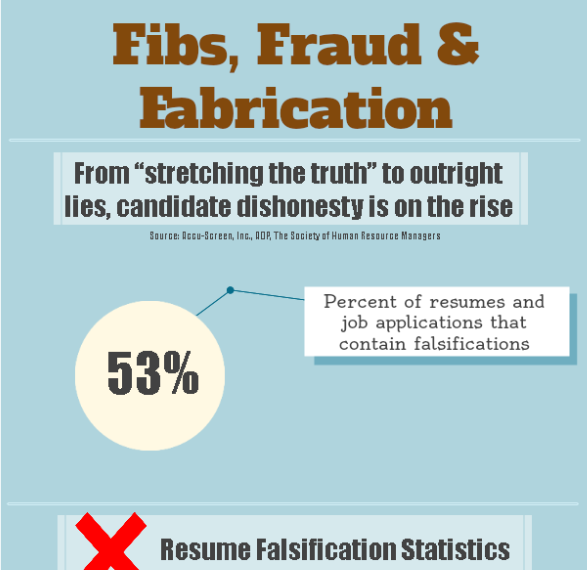 From "stretching the truth" to outright lies, candidate dishonesty is on the rise. Check out this great infographic to find out just how bad things have gotten.